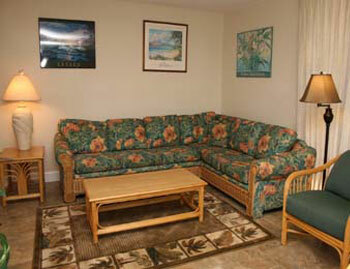 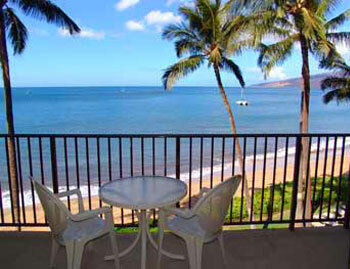 Kihei Beach Resort condos for rent is located just a few yards from Sugar Beach, one of Maui's nicest beaches. 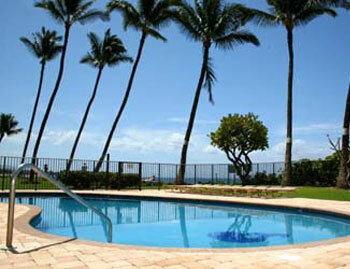 Sugar Beach is known for its white sand, swimming & snorkeling. 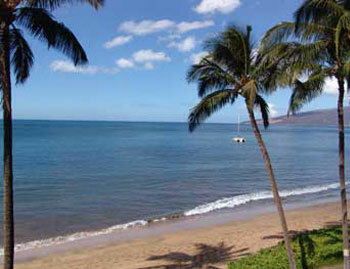 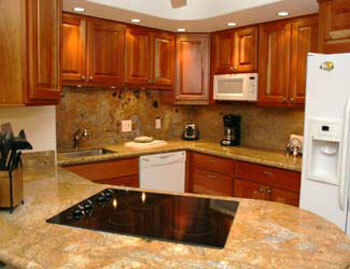 Views include the beautiful West Maui Mountains, Haleakala, the islands of Kahoolawe and Molokini. 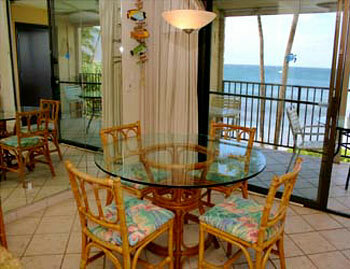 Seasonal whale watch from your private lanai or sit back and relax and watch the stunning sunsets. 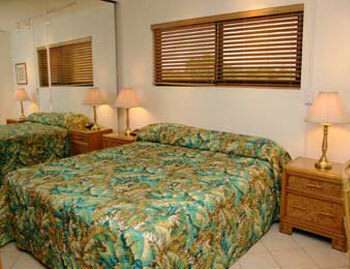 Please revise your search criteria.